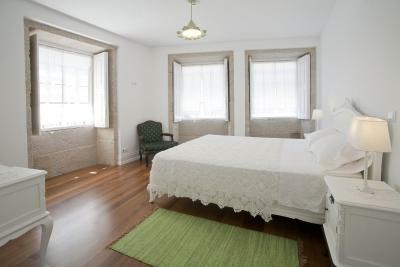 Lock in a great price for Mercearia da Vila – rated 9.7 by recent guests! Great location, comfy rooms and quite nice staff! Great orange juice in the morning! Location in center of town-perfect. Good restaurants close by. Small kitchen for everyone’s use. Friendly owner. Beautiful place and rooms. Wonderful service and great location. 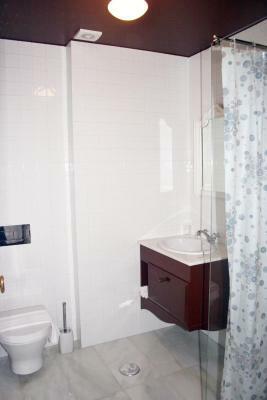 Classic And Authentic Place...Spacious Room With All Amenities...Owner Kind And Outgoing...Family Owned With Long History In The Area...Perfect Location For Exploring! 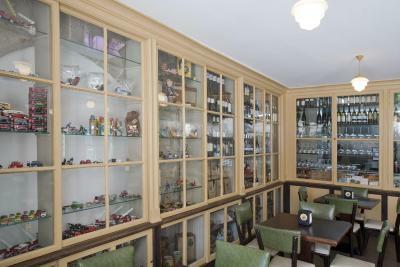 Beautiful facility in a historic grocery store. 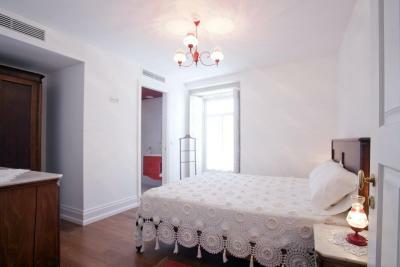 Perfect location right in the center of the old town. Friendly staff, great breakfast, comfortable bed. Would come back again. 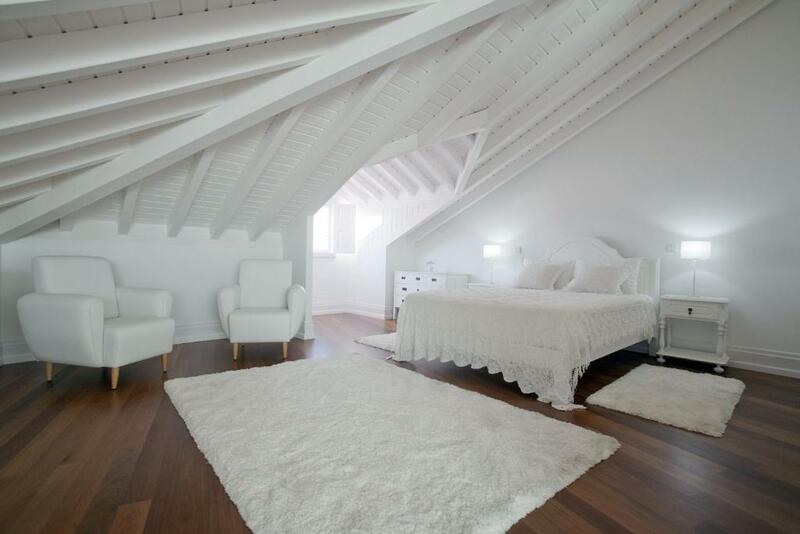 One of our favorite stays during our time in Portugal, and the best value hands-down. 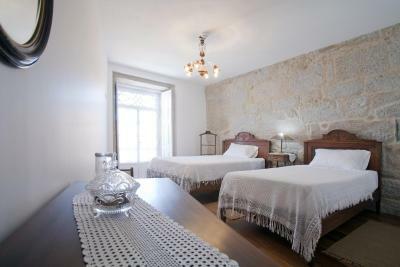 Beautifully decorated spacious rooms on the main square in the old town. 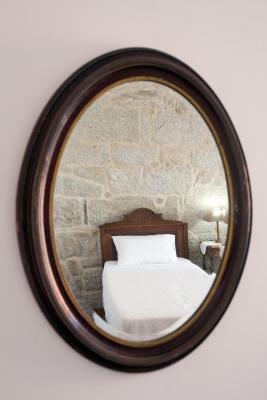 Each room individually decorated with antique furnishings, but all modern conveniences included. Breakfast was wonderful. Everything! Staff got us early to accommodate for our 7:00 am departure to get back on Camino. They even packed two sandwich’s for our lunch. Easy access to riverfront restaurants, events. If possible arrive on Sunday, music, crafts, very lively time. 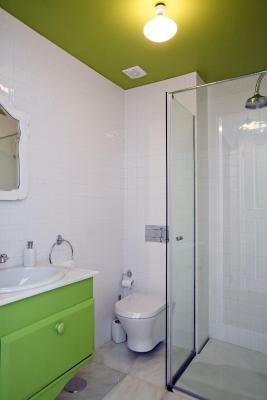 Everything is so charming and clean! The staff was super friendly and the location is also fantastic! Centrally located. Nice breakfast. We had the whole first floor parlor and kitchen because the only other room on that floor was not occupied. 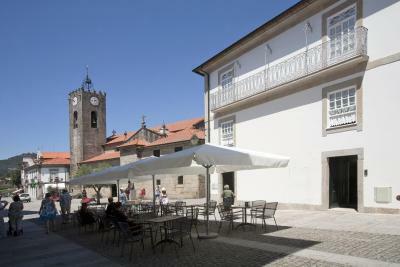 One of our best sellers in Ponte de Lima! 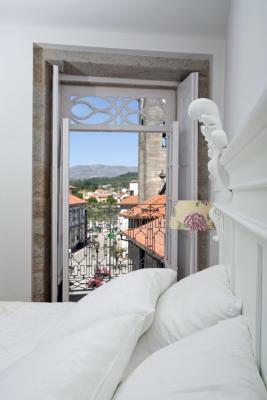 Located in the historic center of Ponte de Lima, this guest house offers individually decorated rooms with a modern bathroom. 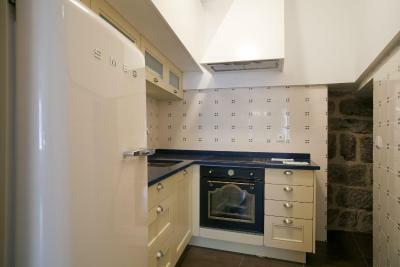 Guests can relax in the common living room or cook in the shared kitchen. 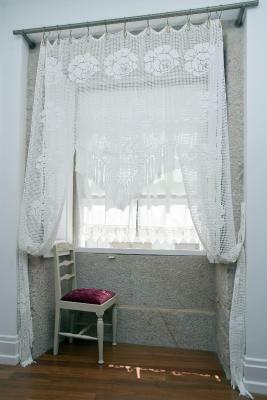 Rooms at Mercearia da Vila come with free Wi-Fi and large windows with views of the historic square. 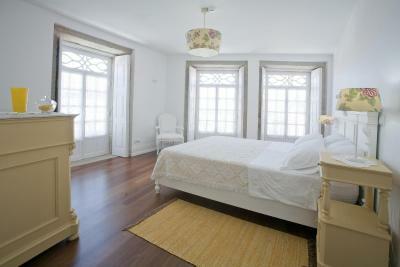 Soft colors and wooden floors are part of the modern, rustic décor. 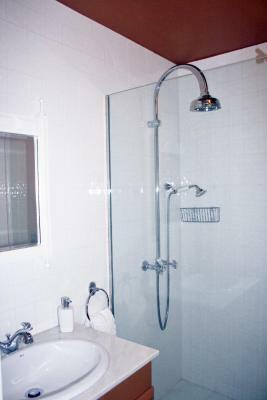 All rooms are fitted with heating and a flat-screen TV. 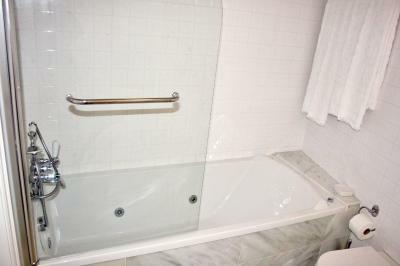 Some rooms include a spa bath in the bathroom. 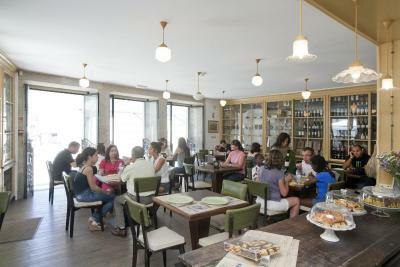 Portuguese tapas are served at Merceria’s café. Guests can also enjoy a hot cup of tea with a slice of homemade cake. 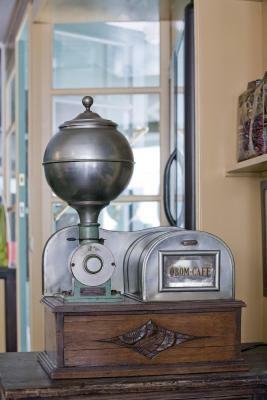 A freshly prepared breakfast is served daily. 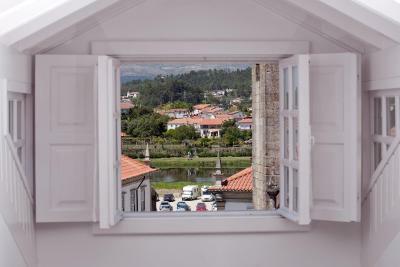 Guests hike along Ponte de Lima’s mountain trails or cycle along the Lima River. Ponte Lima Golf Club is just a 7-minute drive away. 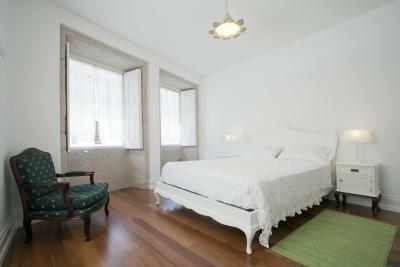 When would you like to stay at Mercearia da Vila? 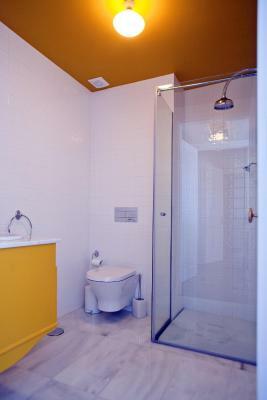 Individually decorated, spacious room with a flat-screen TV and a private bathroom. 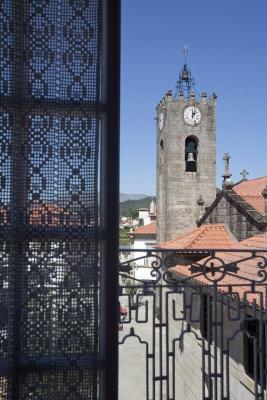 All have large windows offering views of the historic square, and some include a balcony. 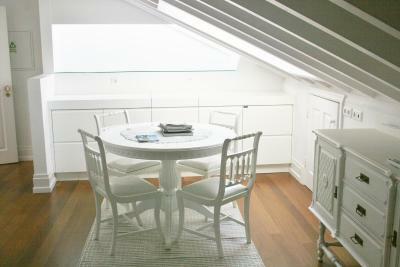 Located in the attic, this suite features a modern, all-white décor. 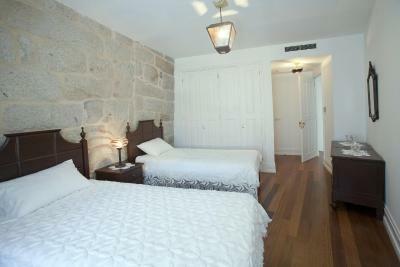 It has large windows with views of the historic square and Lima River. It includes a seating area with a sofa and a 32-inch flat-screen TV. 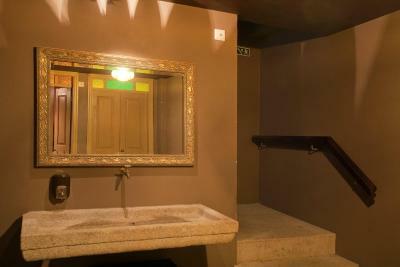 Its private bathroom has a spa bath. 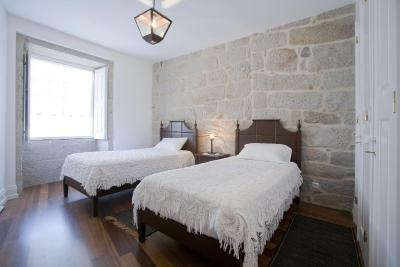 Featuring a stone wall, this room has views of the historic square. 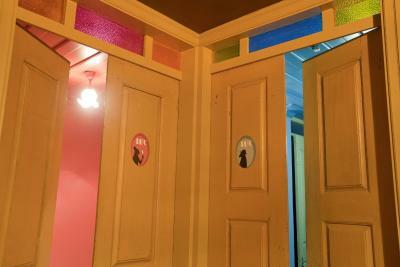 It includes a flat-screen TV and a private bathroom. 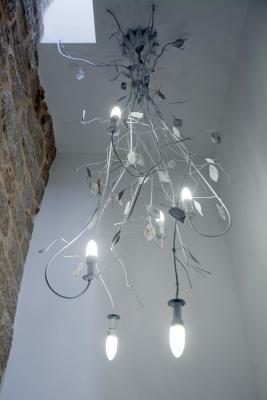 House Rules Mercearia da Vila takes special requests – add in the next step! Everything was almost perfect. The biggest room needed just a bit more ventilation. What a beautiful place to stay! Clean, cosy, excellent location. I couldn't ask for anything more. Thank you! 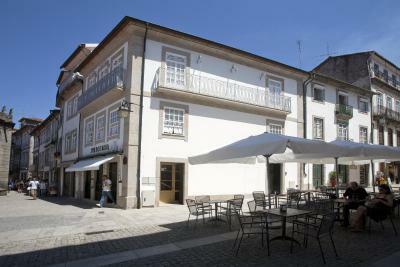 Genuinely lovely small hotel in the central or beautiful Ponte de Lima. 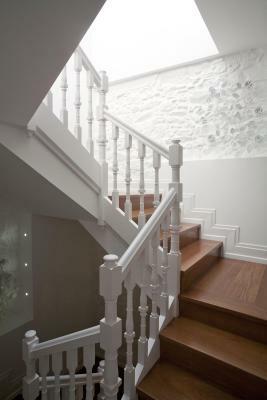 It is beautiful house with charm and history. Right in the centre and parking lot. Fantastic host! Parking-5 to 10 minute walk from hotel. But excellent hotel location made up for short walk to car. 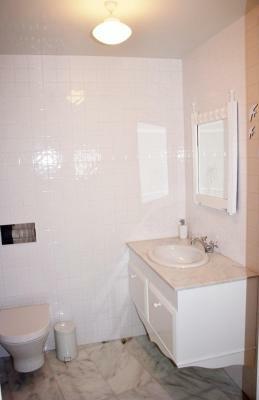 Drains in bathroom had a bad smell but not sure what can be done to remedy that. Kitchenette in our suite was also run down and obviously not being used. If it was removed it would improve the room. 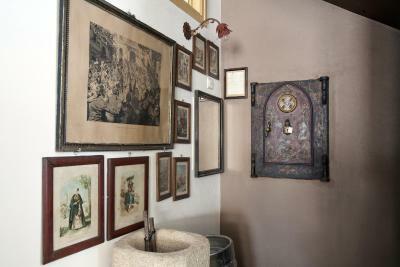 The history of the place and the hospitality of the owner. I expected there to be a kitchenette in the suite but it turned out it was a shared kitchen two floors down. I need a small fridge and at least a microwave in the room so I was disappointed and ended up having to eat out more than I wanted to. 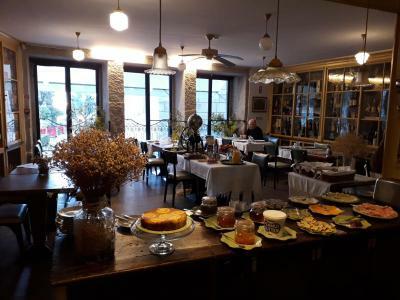 it was an excellent breakfast in a gorgeous dining room. Good breakfast. Great location. Helpful staff. Good value for money. To recommend to friends. The sights of the room and its cleanliness and beauty. 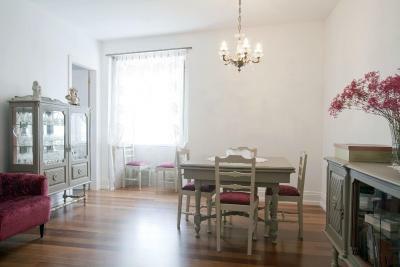 NIce breakfast, excellent location, beautiful house. We had a lovely, bright room on the second floor of this quirky hotel which has a fascinating breakfast room in the former shop. The friendly owner told us about the interesting history of his family shop. The breakfast was really good with plenty of choice including home made cakes and jam. 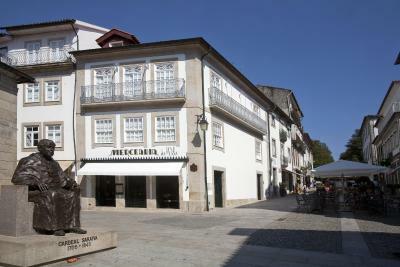 Like much of the old centre, the hotel is in a pedestrian area so it is necessary to park a short distance away near the river. We were able to drive up to the entrance to load up when we left. We did have difficulty finding the hotel when we arrived but it was a busy market day with people and cars everywhere!